A podcast for those who want to live life wholeheartedly! Not sure how to subscribe to a podcast? 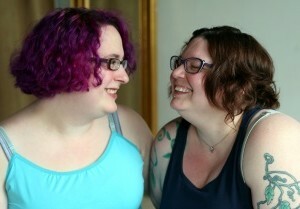 Your hosts Pace and Kyeli, starry-eyed queer spiritual misfits, bridge the practical and the profound. 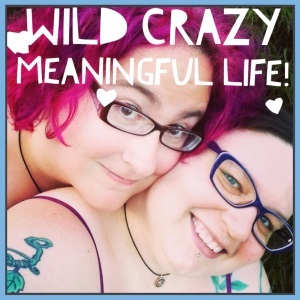 We cover all facets of living a wild crazy meaningful life: finding your path, creativity, burnout, listening to your heart (and figuring out what the heck it’s trying to tell you), compassion, peaceful productivity, ethical entrepreneurship, self-care, world-changing writing, spiritual practice, wholehearted relationships, and much much more! Whether you’re a spiritual misfit seeking grounding or an effective entrepreneur opening her heart, this podcast is for you! Wrapping up 30 Days of Lists! | Ego! Ego! Ego!